How much does a Brake System Flush cost for your car? The cost of a Brake System Flush depends on the type of car you drive. 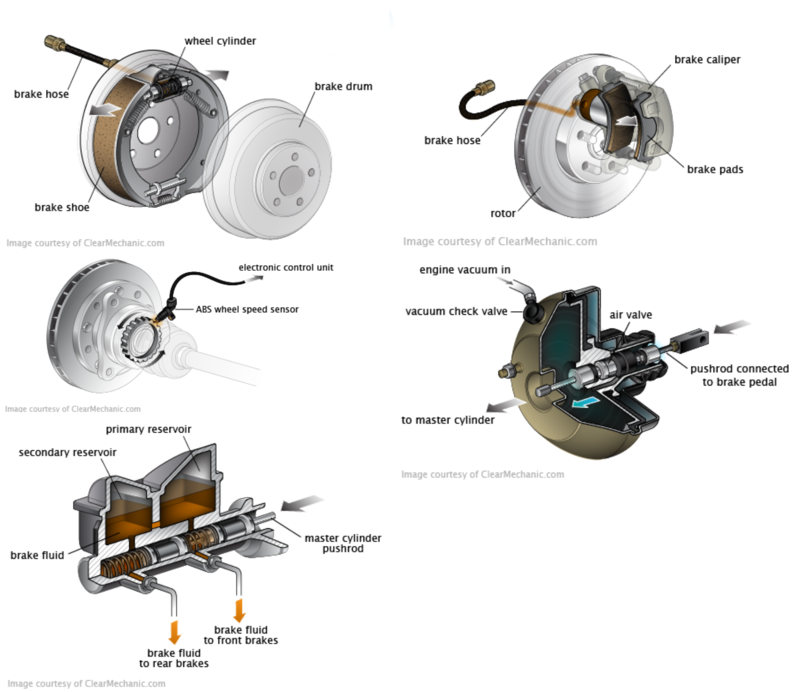 What Is A Brake System Flush? Brake fluid allows your brakes to continually operate smoothly, so that every time the brake pads and rotors press against each other, they can move properly. When the brake fluid starts to accumulate grit, dust and air, it will worsen your ability to brake properly. That’s why every little while, you should get your brakes flushed to ensure the fluid stays fresh and your brakes work like they are brand new. Without flushing your brakes every so often, the contaminant build up can lead to many issues. The biggest one is your safety - if the brakes are malfunctioning or not operating as well, you can end up rear ending someone or worse by accident. 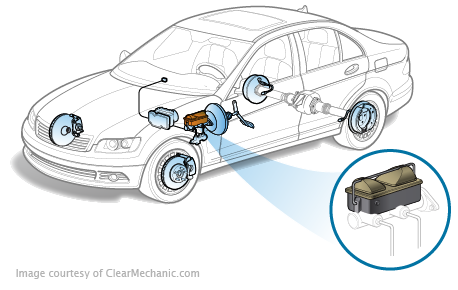 Additionally, your car’s brakes will also be susceptible to increase damage and they will fail much quicker. Getting a flush done is an important part of car maintenance, so don’t forget it. Did a great job on my BMW 535xi. Did a great job on my BMW 535xi. He came in, did an oil change and a brake fluid flush on my driveway, and there was no mess either. Did a diag on my car and checked other stuff for which he submitted a report and I got the email copy. Fantastic work. My experience with Fiix was very pleasant. My experience with Fiix was very pleasant. The technician arrived on time, was efficient and knowledgeable.